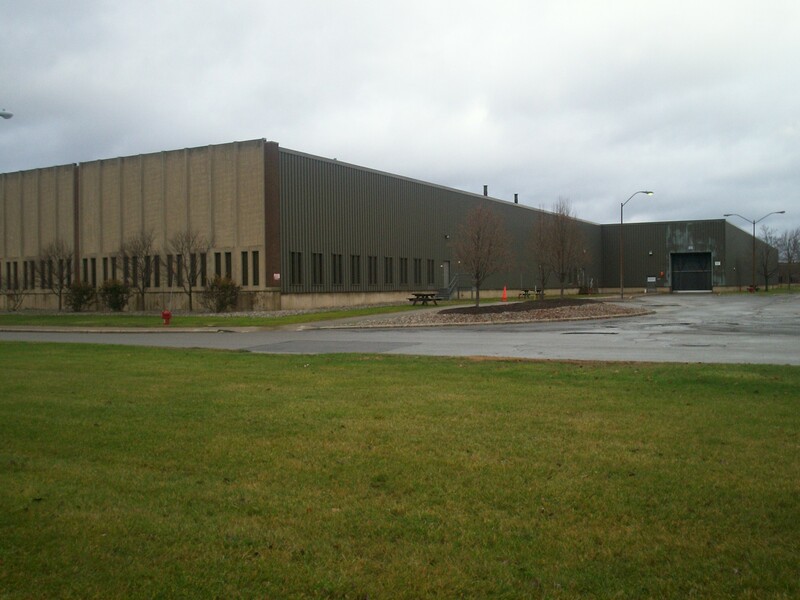 Warehousing & Distributive Management Services, Inc .
Our 675,000 square foot facility is located in the finest industrial park in the Northeast, fully gated and fenced, with easy access to all Interstate routes (I-390, I-490 and I-90). 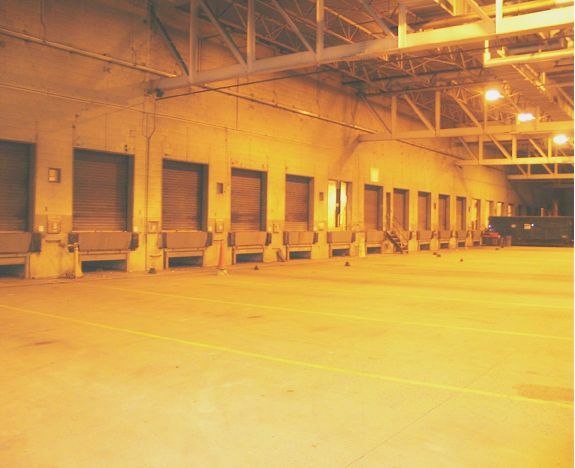 Interior loading docks equipped with power levelers make this facility secure and weather tight for valuable products. 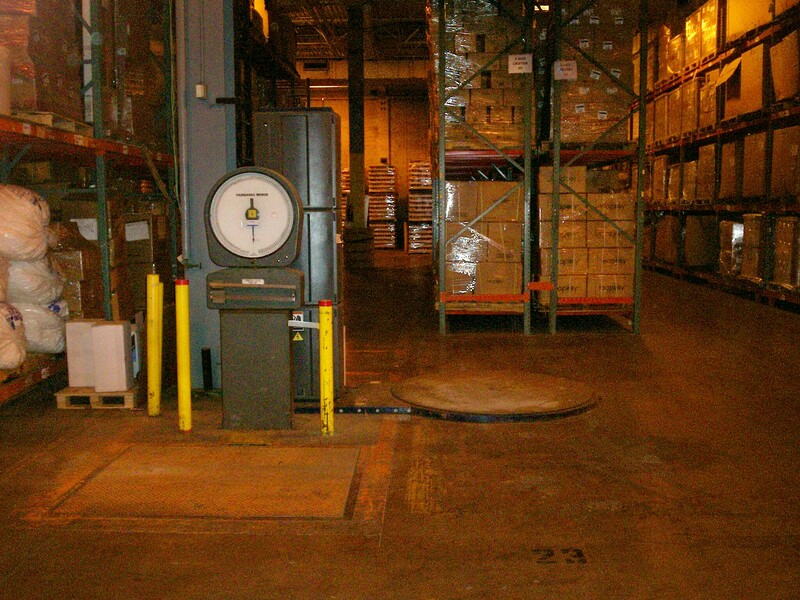 A grade access is also available if needed, for ground level loading. 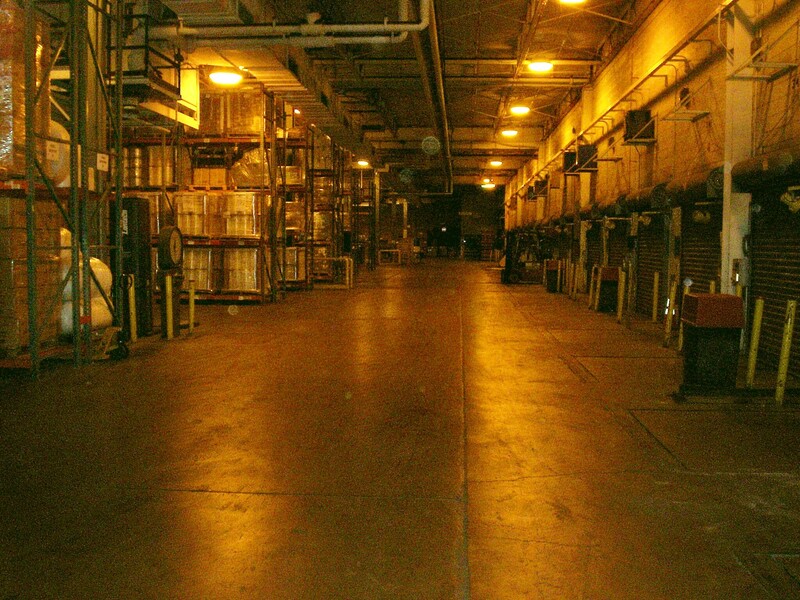 Climate controlled shipping and receiving area. 2400 pound scale, Lantech stretch wrap machine. 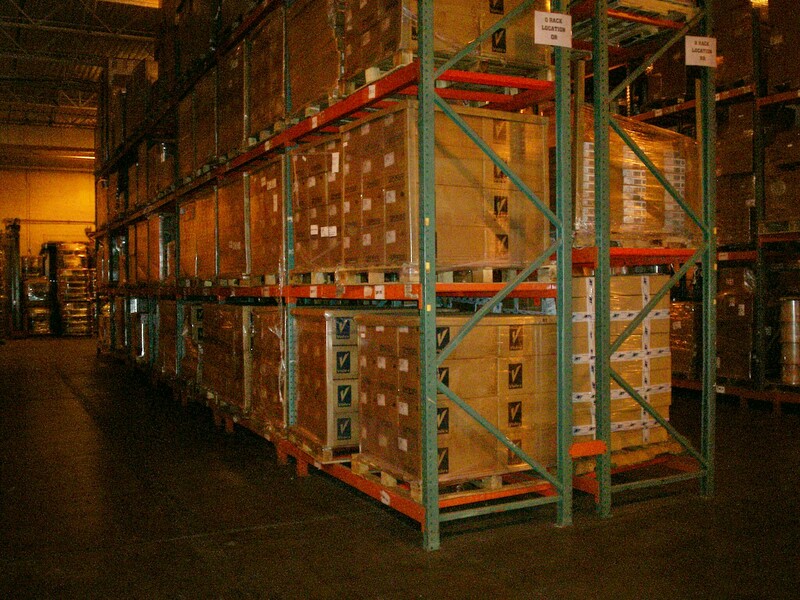 Modern rack system designed so that no pallet is touching the floor.